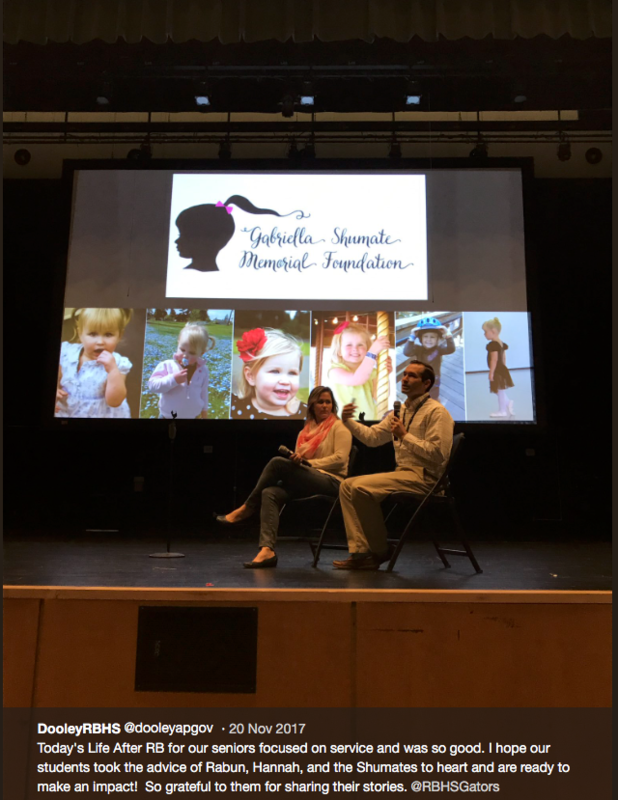 Towards the end of last year, we were asked to speak to the Seniors at River Bluff High School. We were grateful for the opportunity to speak about our foundation, what we stand for and how we make an impact on the community. We are thankful we have the opportunity to impact these youth to find ways to serve, do good in the world and spread kindness. We all can make a difference. We all can bring happiness to those around us. Ella’s light continues to shine.